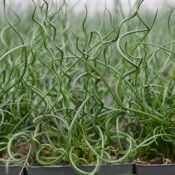 Ornamental grasses and grass-like plants are definitely worth planting. They work harmoniously with our natural environment and help keep our surroundings healthy and viable. 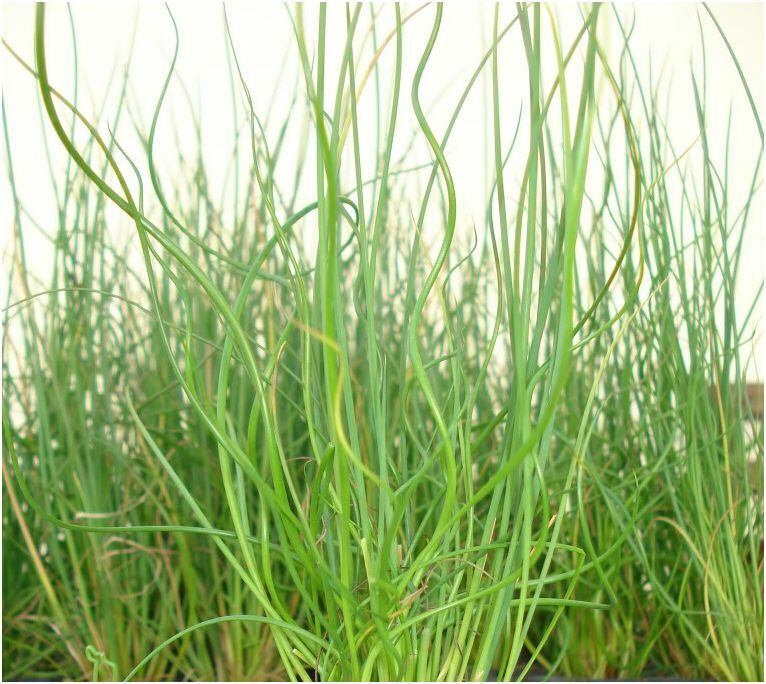 Admired for their beauty, but loved for their low maintenance and toughness, grasses can bring flair and elegance to mass plantings, borders, beds, patios, walkways and mixed planters. They are practical and attractive to any landscape application – adding texture, structure, height and colour. 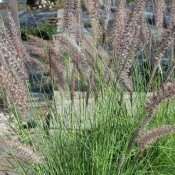 With countless options, short or tall, curly or straight, grasses will always have a place in any garden. 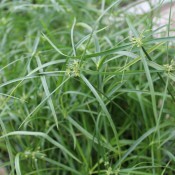 (sye PEER us), (SYE purr us) Cyperus has tubular stems with narrow green fronds topped with unique brown flower clusters. This dwarf type of Papyrus makes an excellent accent and structure plant. The decorative foliage works well in mixed containers, as an aquatic plant or indoor lifestyle plant.